Elia from Isotropix, the developer of Clarisse. 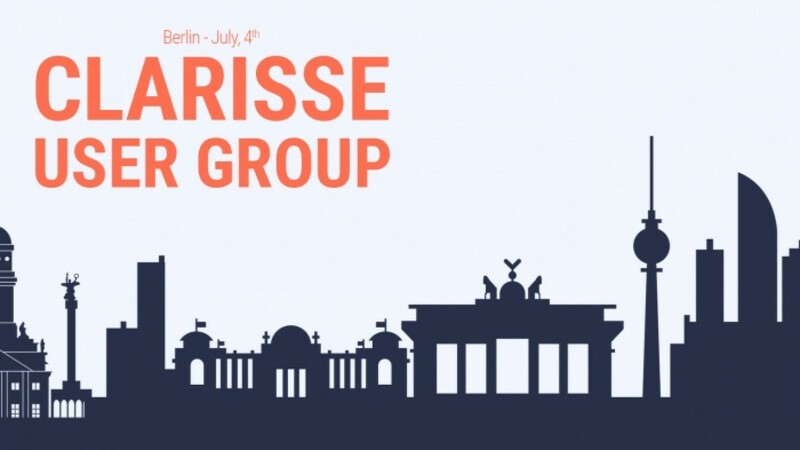 I just wanted to reach out to you real quick about a user group we will be organizing in Berlin on July 4th. It’s a networking party/event where we invite some industry speakers to talk about their work with Clarisse on major productions and of course we present the future of our software as well. At the moment, we have one person from Trixter and another from Automatik who will be speaking, as well as our CTO. After the presentations, we offer free drinks and an opportunity to chat with our in-house artists, ask questions etc. In any case, don’t hesitate to share the link as it is open to all from the vfx or 3D animation industry!